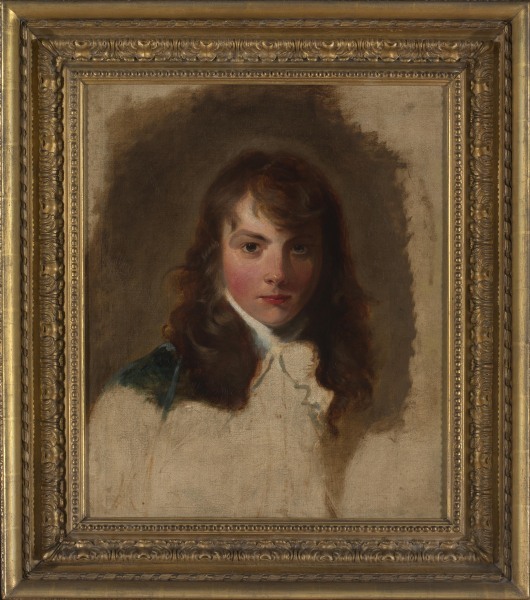 Thomas Lawrence lived and worked in Bath during his teens, from 1780 to 1787. Five years after leaving Bath, he exhibited a three-quarter-length portrait of Arthur Atherley at the Royal Academy. 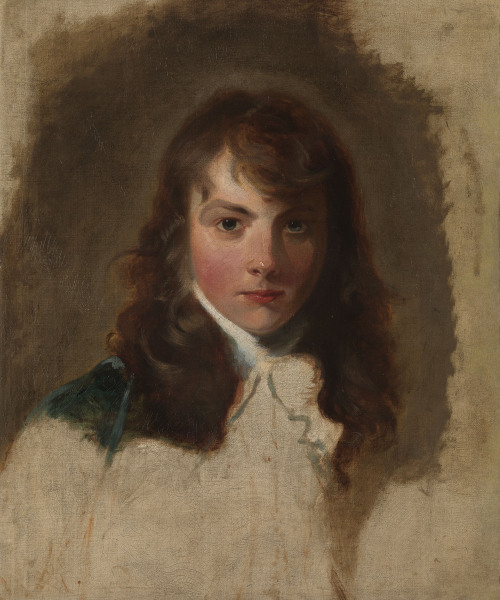 This is Lawrence’s original sketch for that portrait (now in the Los Angeles County Museum), one of the artist’s best-known and most striking works. The artist was just three years older than his nineteen-year-old sitter, who had recently left Eton College.